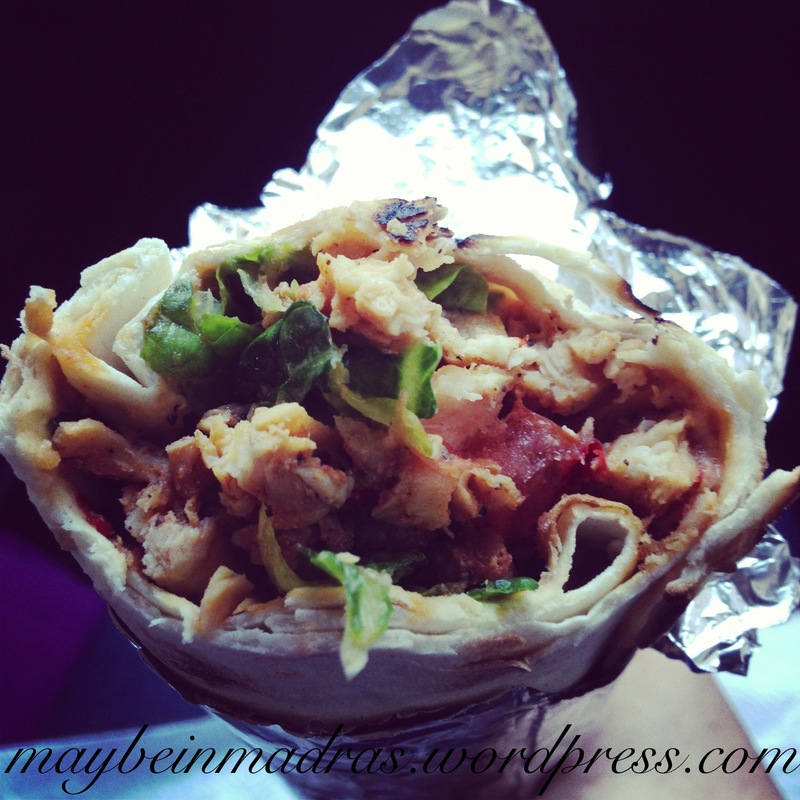 This shawarma hit the spot but was not a shawarma in the conventional sense coz the meat was stir fried ..like waaat.! !.that act alone could earn 50 lashes in some parts of Saudi ..but the generous serving of tahni with ‘sbicey’ sauce was yummy only .ok Baai .. I liked it. But next time we will should have the spicy version. That will REALLY HIT THE SPOT.